You can use your smartphone to capture wonderful moment, but if you prefer low-profile style, the following You-Vision HD video glasses may be more suitable for you. 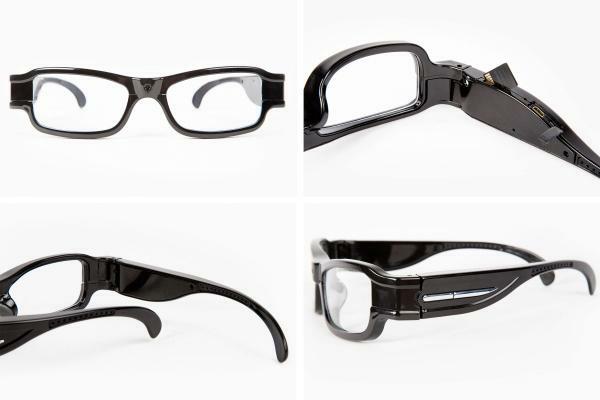 You-Vision is an agent friendly HD video glasses. 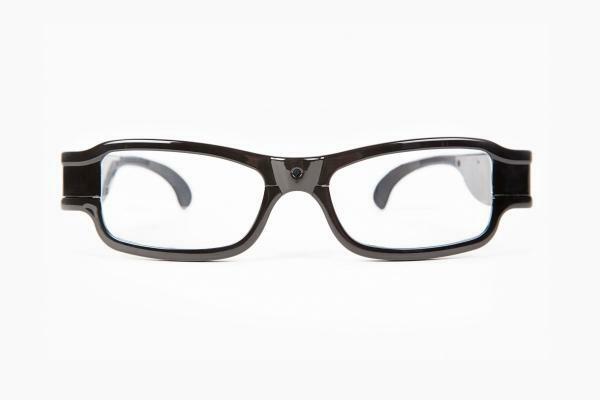 As we can see from the images, the glasses features some sort of vintage style, and comes with a built-in mini camera with 5-megapixel sensor in order that you can stealthily record videos with 1280 x 720 pixels resolution at 30fps in AVI file format, moreover, the built-in rechargeable battery lasts 2-4 hours of recording, and the integrated microSD card slot supports up to 16GB storage capacity. 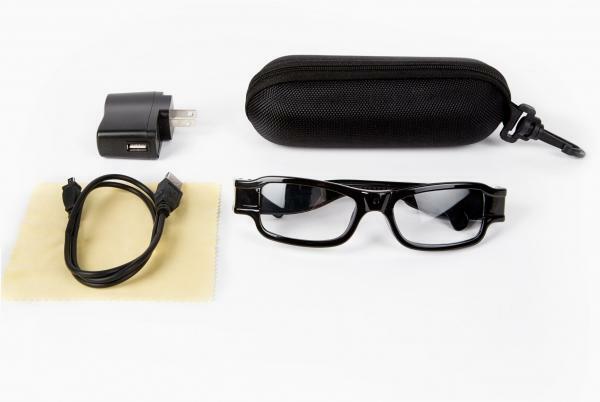 Apart from that, the HD spy glasses doubles as an audio recorder, and ships with a 4GB microSD card, case, cleaning cloth, USB cable abs power adapter. Note that the video glasses can’t capture still images. 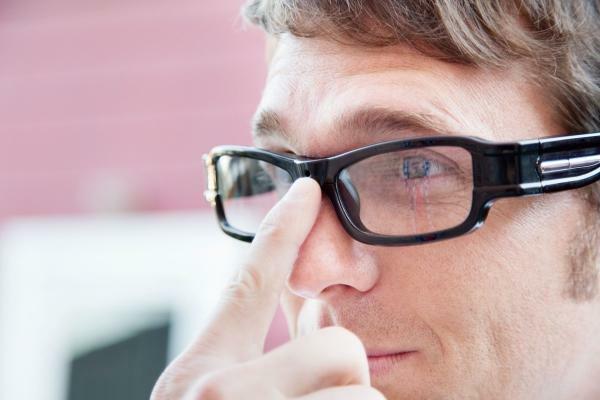 The pair of HD video glasses is priced at $149 USD. If you’re interested, jump to Photojojo online store for more details.